Born and raised in Toronto, Vanessa is a passionate professional, dedicated to providing the highest level of service to her clients. Vanessa graduated with Honors from York University with a Bachelor degree and has nearly a decade of sales experience under her belt. 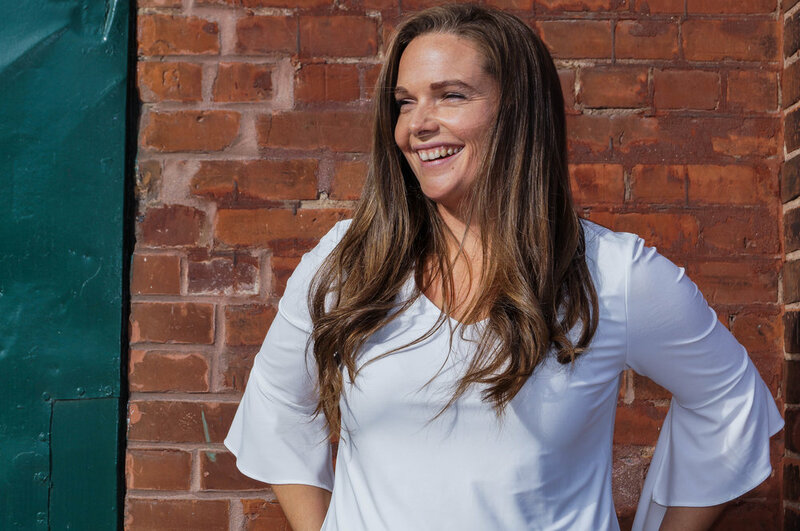 When you work with Vanessa, you can count on personal, attentive, patient service with excellent knowledge of the Toronto area, great negotiation skills and expert selling strategies.